Kangarui is all about colour, animals and nature. Each piece is custom designed using watercolour, photography and collage, carefully printed on to accessories and home decors. 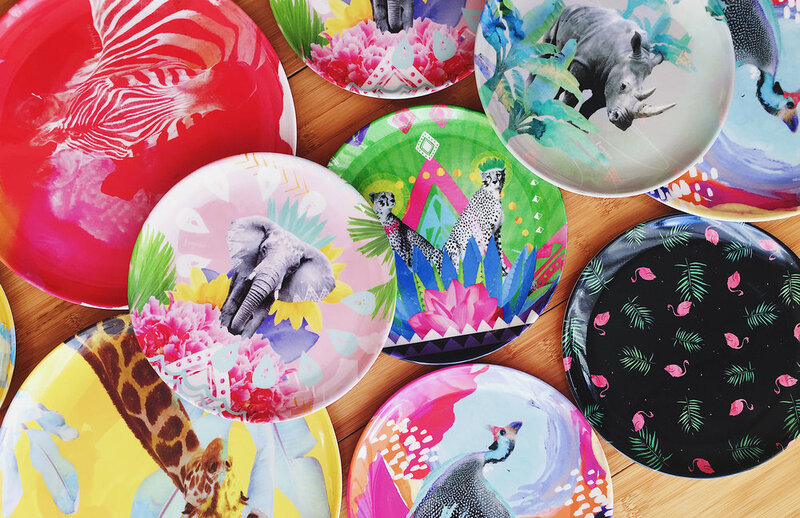 Inspired by the beauty of Kenya, we wish to spread positive vibes around the world through our unique art. Our products are produced by local manufacturers in Nairobi + Tokyo, with no animals used or harmed in the process.